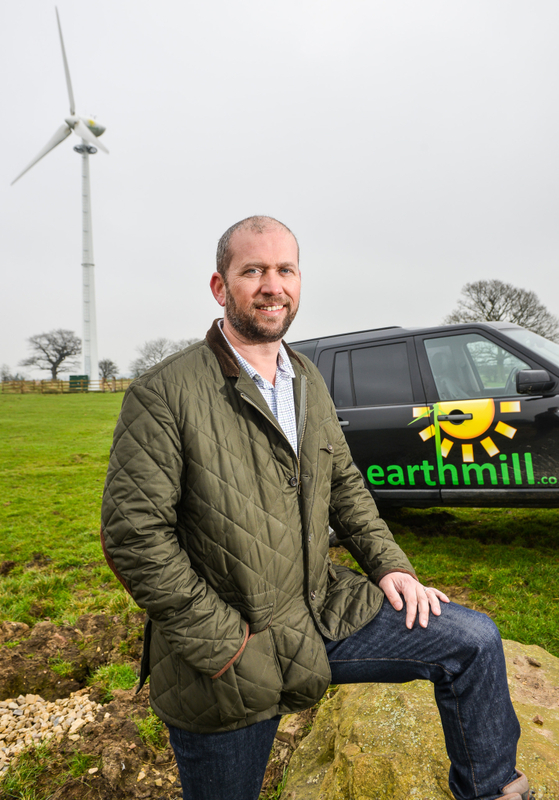 Yorkshire farm-scale wind turbine specialist Earthmill has been ranked in the top 20 fast growing UK companies in this year’s Sunday Times Virgin Fast Track 100 league table, published this weekend, which ranks Britain’s private companies with the fastest-growing sales over three years. Based in Wetherby, Earthmill has been ranked at number 17 in the listing, after increasing turnover by 113 per cent over the past three years. The business was started out of managing director Steve Milner’s garage in 2009 and has grown to employ 42 people with a turnover of over £13m. The company has installed more than 200 small-scale turbines on farms across the UK. In 2013 it received a £4.1m investment from private equity house Connection Capital.